 The Property Twins are the proud partners with Gibbons Group Whistler to be the Title Sponsor of Clover Valley Beer Festival! The festival is made up of over 50 breweries, over 100 craft beers on tap, live music, and local food trucks. 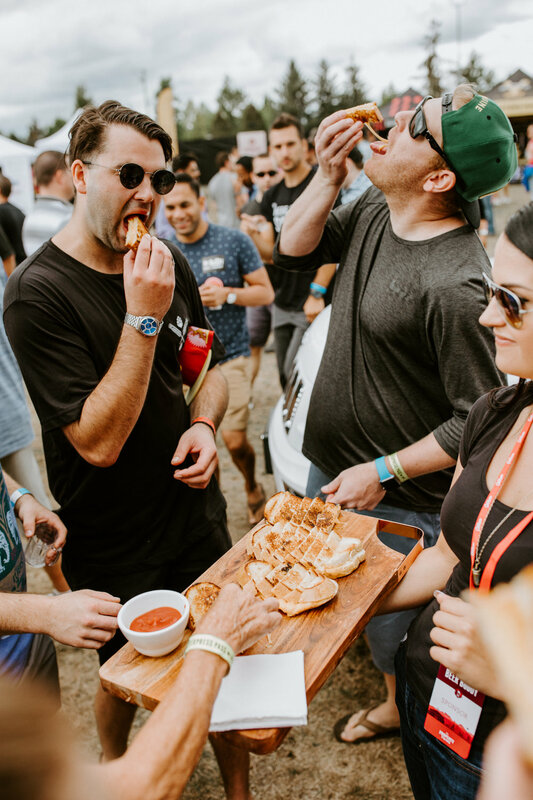 Come hang out with us at The Property Twins Lounge and enjoy a delicious beer on us, and a gourmet grilled cheese sandwich from our pals at Sammy J’s Bar and Grill Langley. We send every single one of our past clients a pair of tickets! Check out the video below and we hope to see you next year: August 10, 2019.